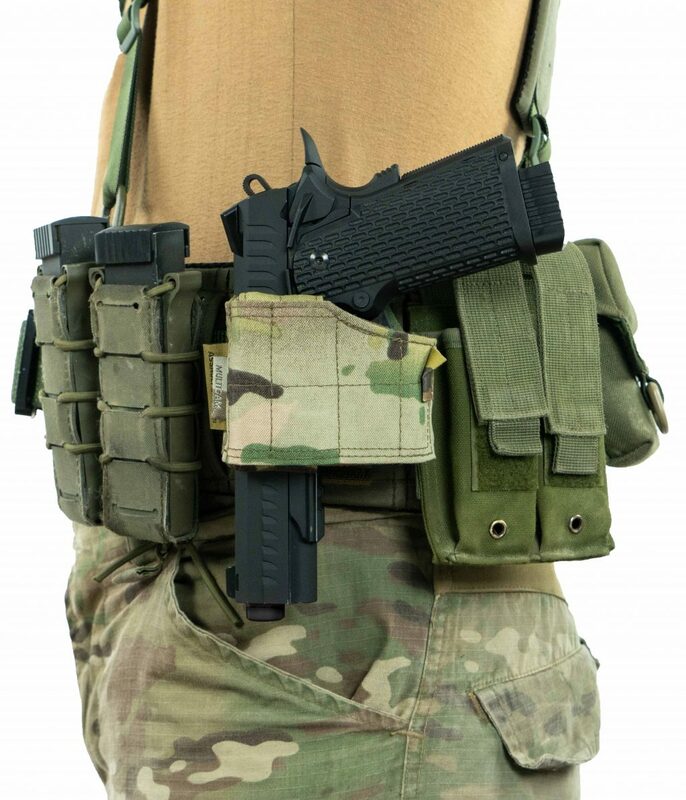 That’s why we’ve found the best left-handed holster that will work perfectly with the SSP-1 Pistol and, in fact, with any other pistol as well! From Glocks to Mk23 Socom or even Desert Eagle. 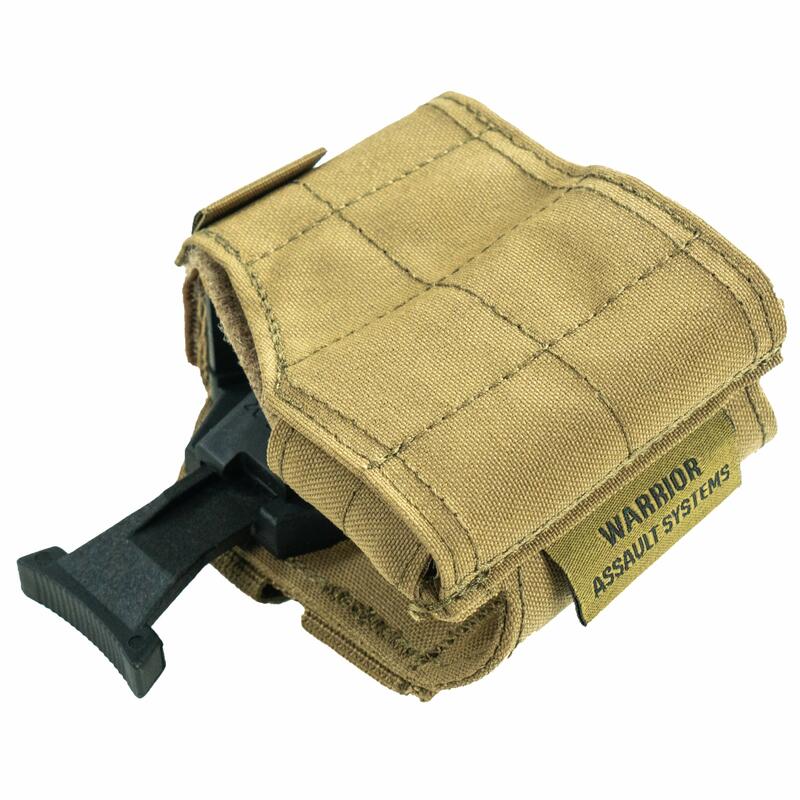 You can simply adjust its size to fit anything you want – there are no limits to this holster! 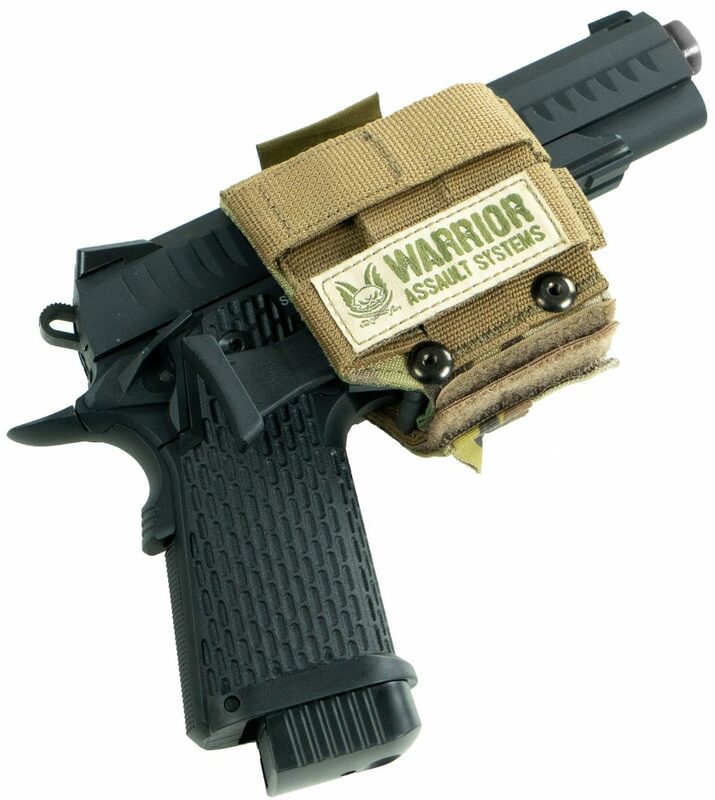 The active retention system ensures that your pistol won’t fall out of the holster while running and jumping over obstacles. The weapon is released by means of a push down thumb release. Putting it back is as simple as sliding the gun inside until the retention system locks automatically. 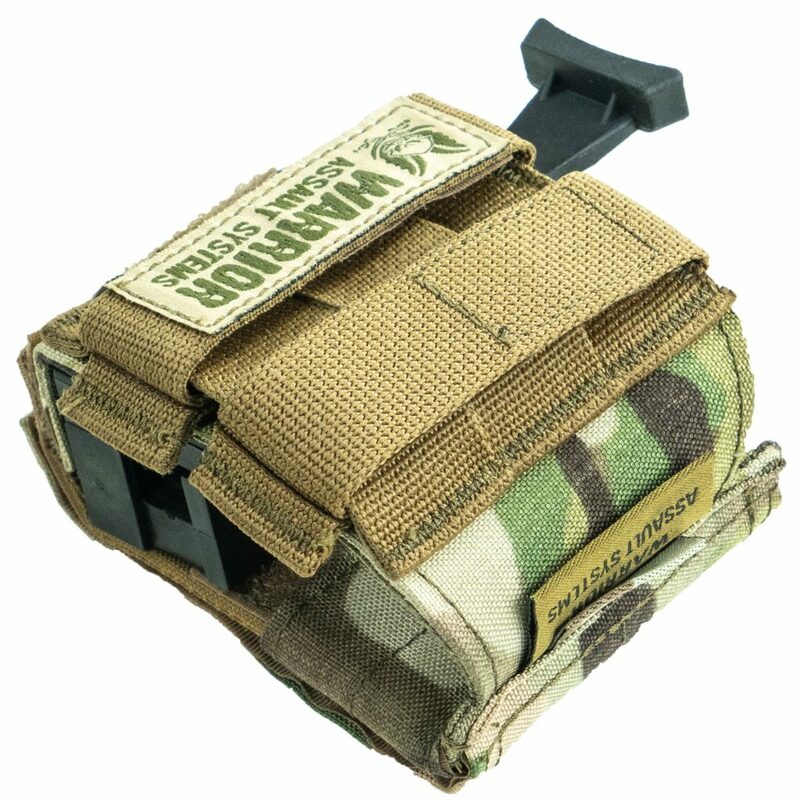 The rear of the holster has 3 rows of MOLLE webbing with 2 MOLLE arms, which allows it to be attached to a diverse range of gear. 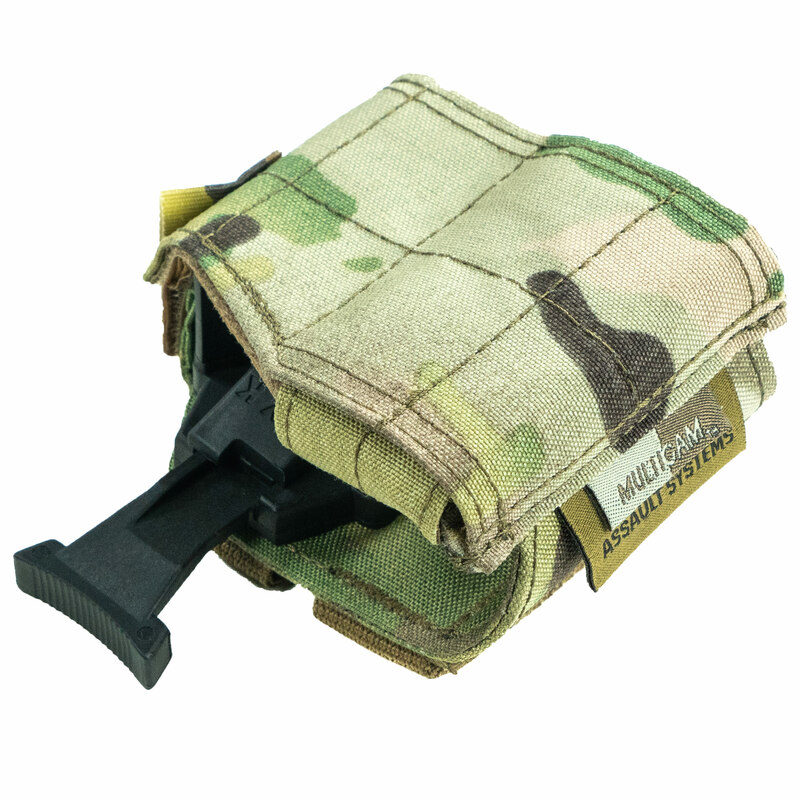 The magazine release cannot be activated while the gun is in the holster so you won’t accidentally lose any of your mags - which happens all the time and costs a lot of money.